Are Green Day Recording New Music Already? - GENRE IS DEAD! Are Green Day Recording New Music Already? 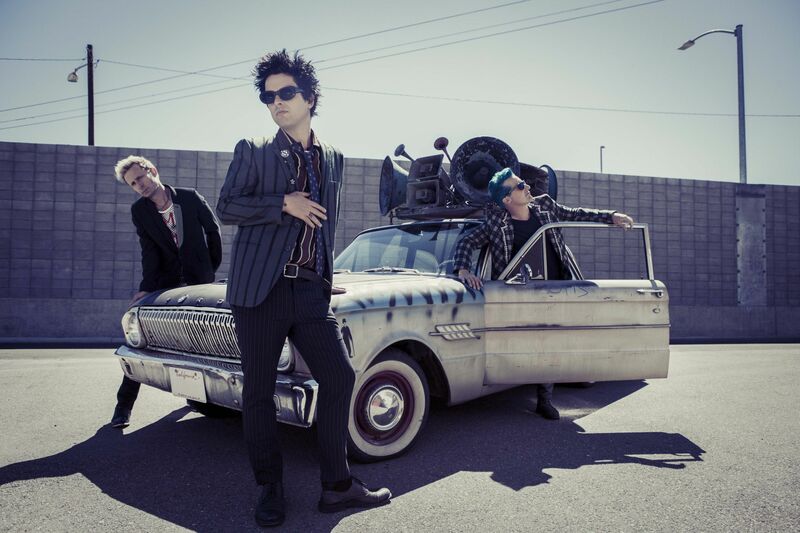 Green Day have just arrived in Australia to bring their “Revolution Radio Tour” to the beautiful continent. But apparently they are also using the pre-tour phase to record some music, at least that’s what a new photo implies. The photo taken at Crank Recording in Perth was uploaded on Instagram by music producer Charlie Young and shows Billie Joe Armstrong posing with a guitar. Next to him, a drum kit is visible suggesting that his band mates Tré Cool and Mike Dirnt were present as well. The photo is captioned with “Recording Green Day”. Unfortunately there’s no mention what the band was recording that day, but Green Day often record demos on off days in-between shows. Their current album “Revolution Radio” is only 6 months old, but new music by Green Day is always great news!